1. A lot of deep breathing. When you are driving, before eating, before trying to fall asleep – at any point where you feel your cortisol and adrenalin rise. 2. Set goals. Developing a sense of direction in life reduces the anxiety that comes from uncertainty. 3. Exercise. 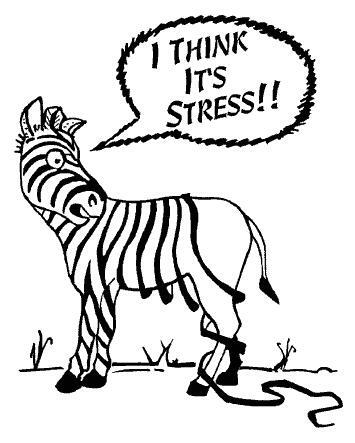 Exercise effectively “burns” off the stress if done in moderation (too much exercise can increase cortisol). 4. Reduce you commute time. Studies have shown elevated cortisol levels in people with longer commutes no matter if you are driving or on a train. 5. Communicate. If this is not your forte, it is worth learning how to communicate effectively as poor communication within any kind of relationship elevates not only your cortisol levels, but those of the person you are attempting to communicate with. 6. Loneliness amoxicillin online canada. People who often go to bed sad, lonely or overwhelmed have higher cortisol levels waking up and less energy the next day. 7. Earplugs. Noise at night has also proved to raise cortisol levels which will not only deplete your energy levels the next day, but prevent you from having a good sleep. 8. Eat regularly and in the AM! Skipping meals is stressful on your system, depletes your energy levels and deregulates your metabolism. 9. Mind Control. Control your mind, don’t let it control you. This is best done through meditation and affirmations. What you believe dictates how you think, feel and experience all aspects of your life. 10. Get a massage. Massage not only decreases cortisol and increases serotonin and dopamine, but also helps with blood flow and the lymphatic system. Learn more about how stress affects your weight, energy and life by working with a Holistic Nutritionist at Pura Vida Nutrition.